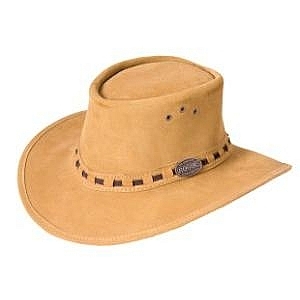 This Schoffel Cowes cap will go with just about anything. 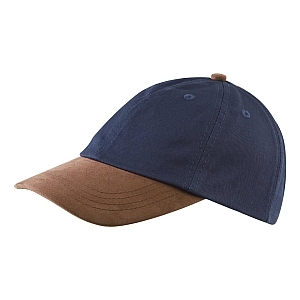 Offering vital sun protection whilst looking great too, this cap is the ideal addition to your essentials wardrobe. With Alcantara details on both the peak and button, and Schoffel embroidery to the reverse, this is sure to become a firm favourite. 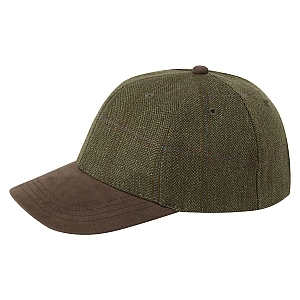 A classic cap with a tweed twist, this relaxed Tweed Baseball Cap in Sandringham Tweed is moisture and stain resistant. Perfect for everyday wear. 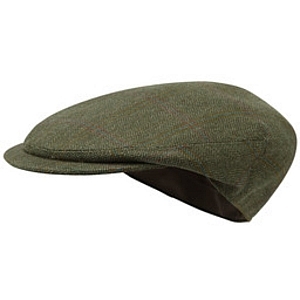 This classic tweed cap in Sandringham Tweed is made of 100% pure lambswool. With a deep nape and crown, it is the perfect shooting accessory. 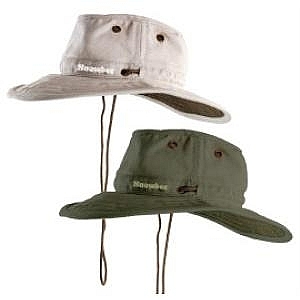 Lighter in weight and more affordable than leather,the Canvas hats are made from 100% cotton in a 510g weight.Soil and Water resistant.The Packer has a small brim with fullgrain leather trim and large mesh eyelets. 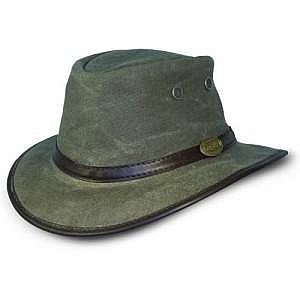 The Rogue Suede hats are crafted from superior grade 2mm suede leather and are availble with a medium brim.A softer leather with a more `rugged` bush look,suede has it`s own distinct appearance and attraction. Back in the 1800`s,loggers,miners and outdoorsmen around the world relied on the strength and durability of waxed canvas to protect them from the elements.In logger`s slang,`Tin Cloth` referred to the stiffnes,water nresistance and strength of the cloth they made.And so it was born - Tin Cloth,- made from 100% Cotton Canvas in a 510g weight and impregnated with a blend of natural oils and waxes.In a world of synthetics and cheap trash,why not re-create a Legend? Tin Cloth is a unique fabric that improves with wear and age. The Pack-A-Way is a quality Rogue design that simply folds up into a bag in 3 easy steps.Available in a fullgrain leather (1.4mm),oily suede.Pack-A-Way hats are ideal for easy travel packing and storage. 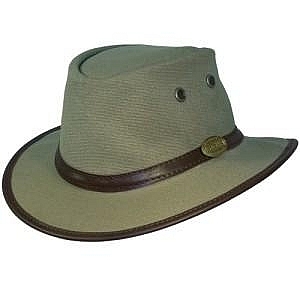 The wide brim `ranger` is made from a tough 10oz Cotton Duck which breaths naturally in summer coolness and is treated with DuPont Teflon for water resistance. 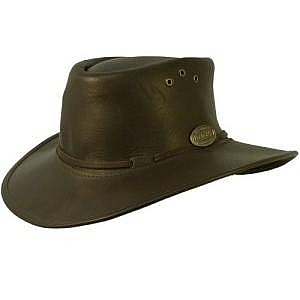 Availble in Stone or Dark Olive.